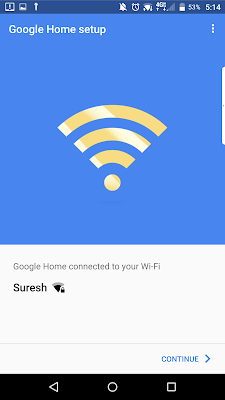 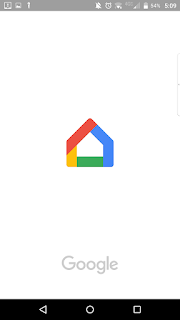 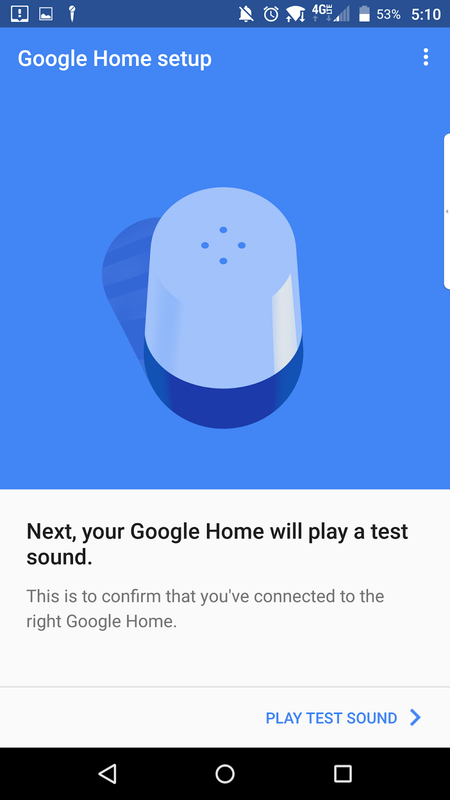 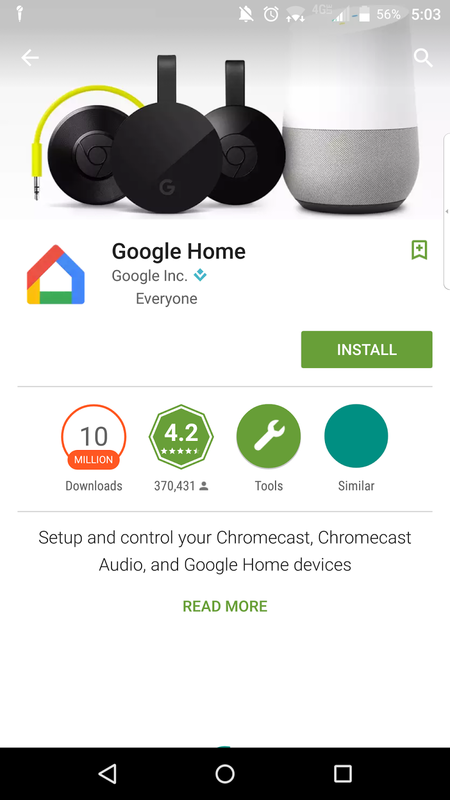 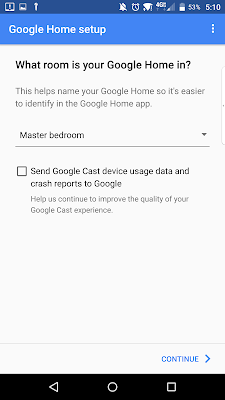 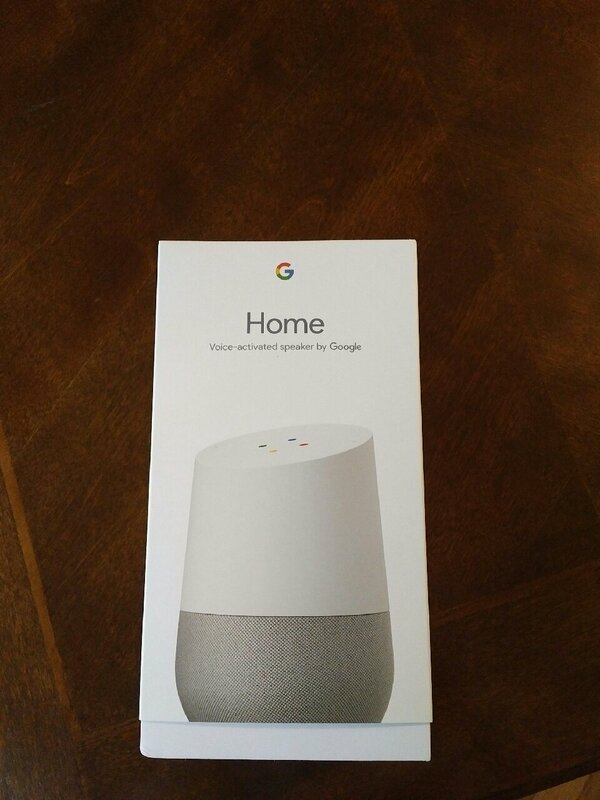 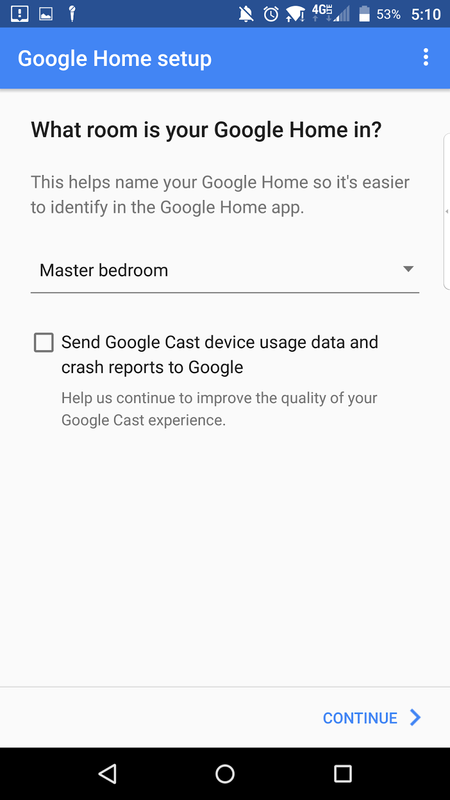 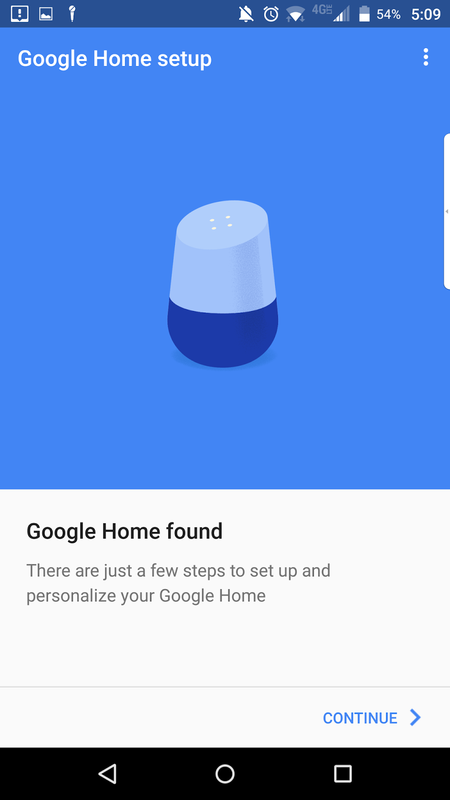 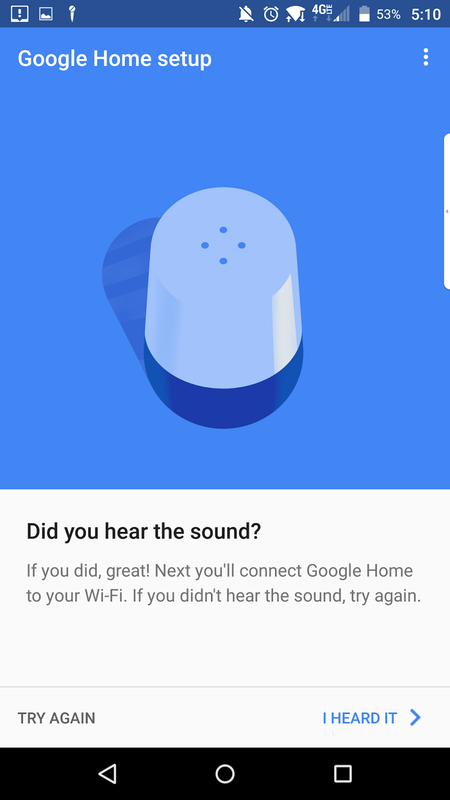 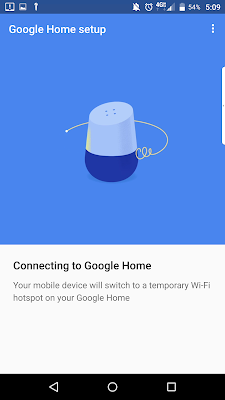 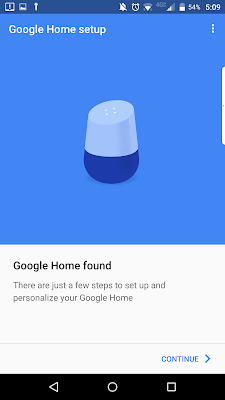 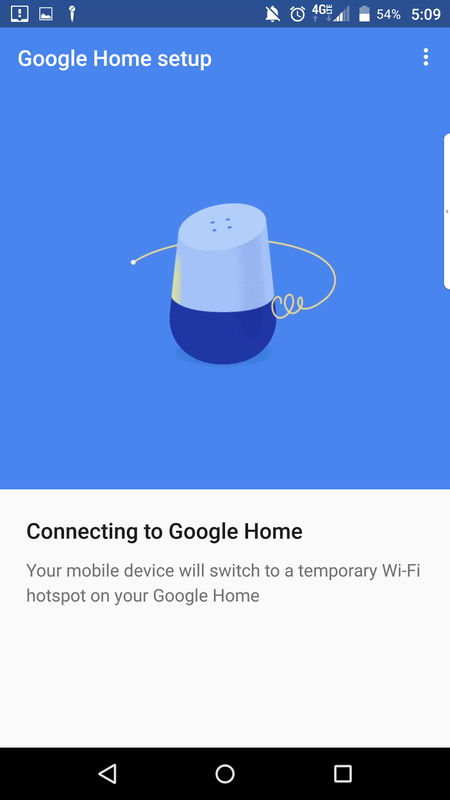 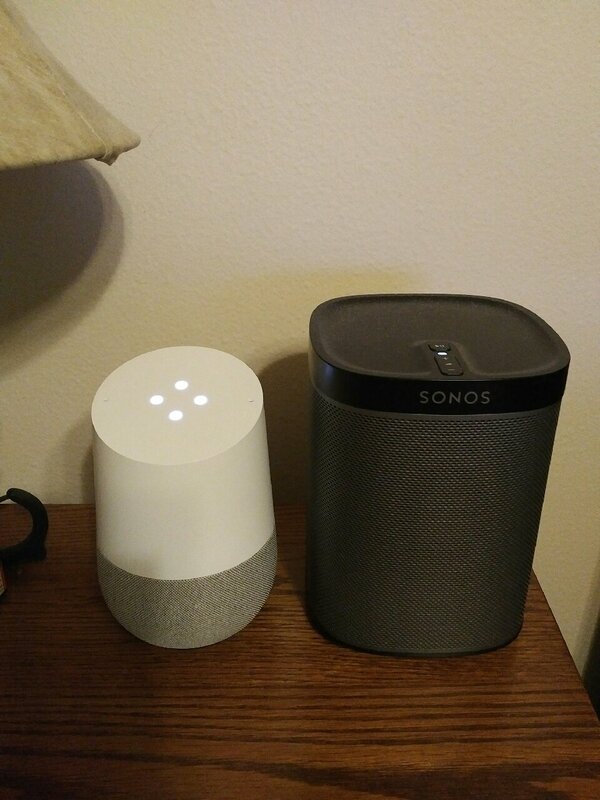 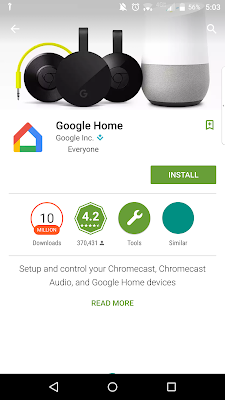 Received the Google Home that I had pre-ordered a few weeks ago... Unboxed and plugged it in. So far so good. 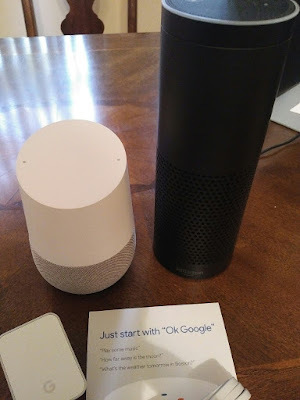 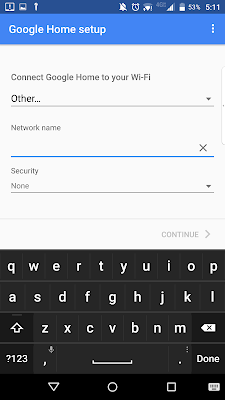 A very preliminary comparison to my Echo - you can speak much more 'naturally' to your Google Home while your command syntax has to be more exact/precise with the Echo; and Google Home starts off with much fewer capabilities in the areas of 'skills' and home automation. I would expect that the latter can be more easily fixed by Google than the former by Amazon!